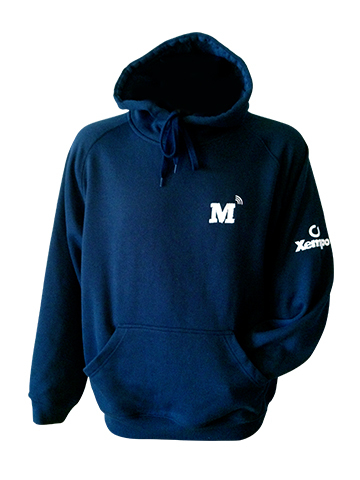 Soft fleece-lined cotton hooded tops, that are ideal for keeping you warm whilst exercising, or simply great for casual wear. 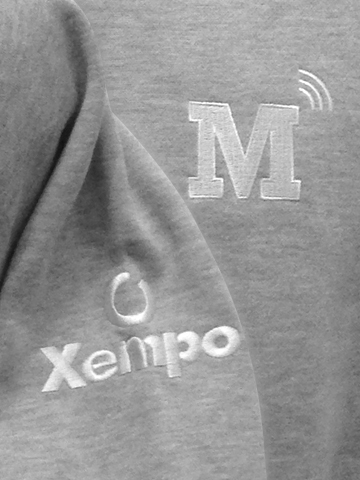 Unisex sizing featuring the Marathon Talk and Xempo logos and available with either the 26.2 or 42.2 motif. Available colours are navy blue or grey. Sizes from Small to XXL.